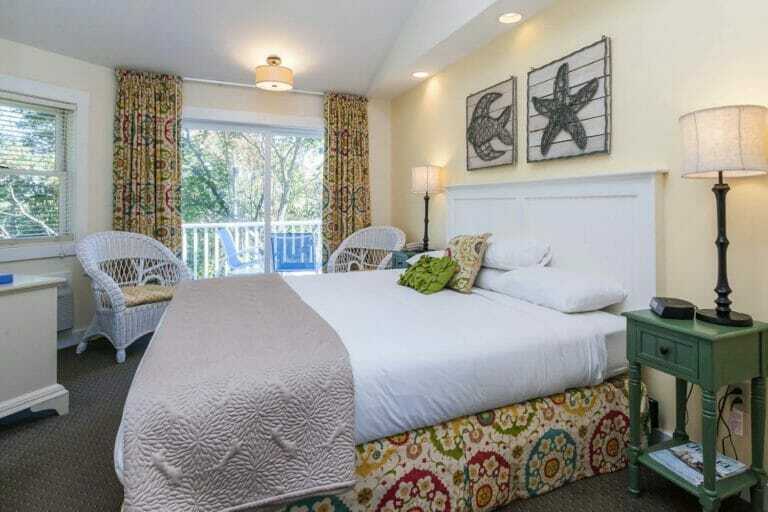 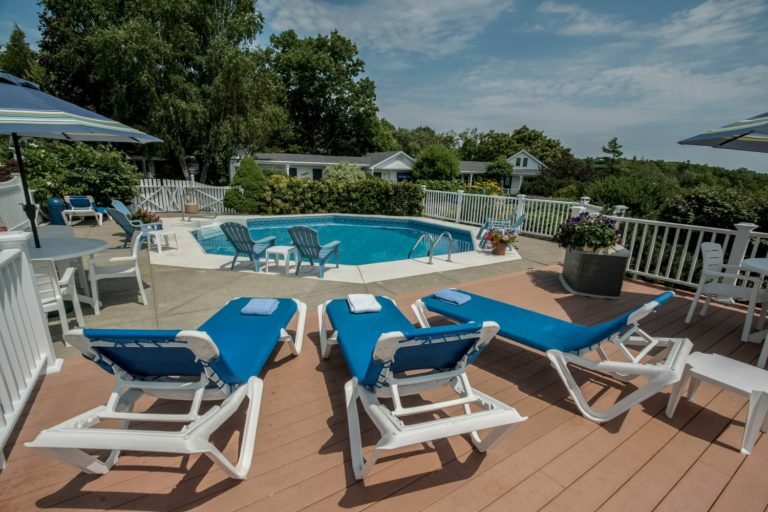 Looking for a boutique hotel for your Maine coast vacation? 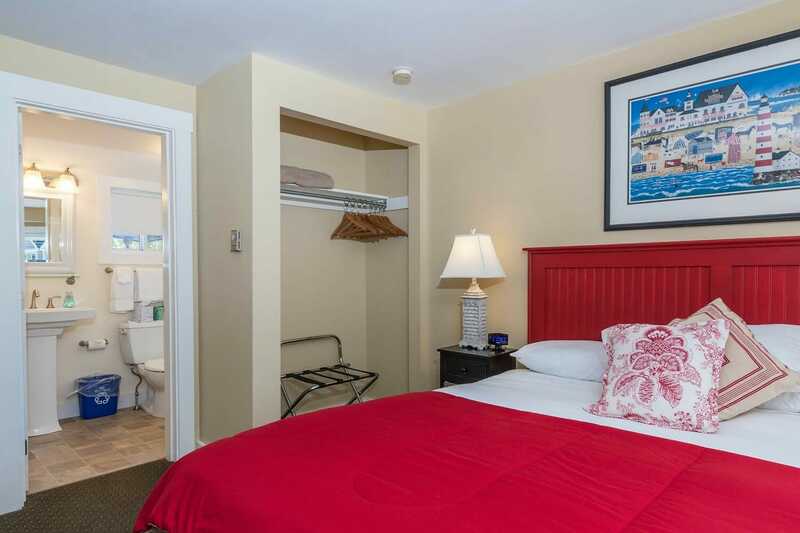 The King Room at Glen Cove Inn and Suites features a king-sized bed, and private bath with a tub/shower or shower only. 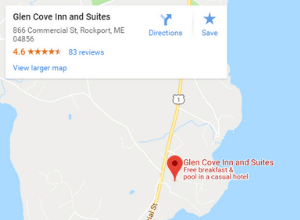 A better-than-continental breakfast is served each morning offering homemade muffins, scones, parfaits, and more. 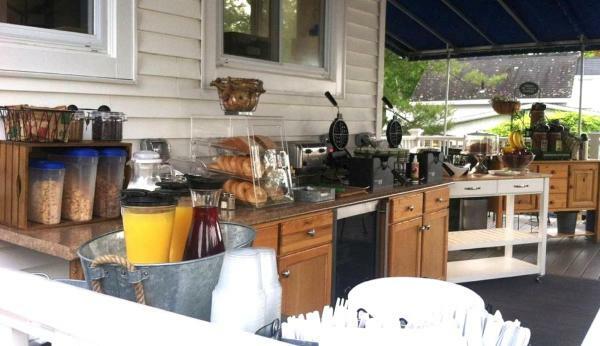 Breakfast is served on a covered terrace from 7 – 10:30 a.m.